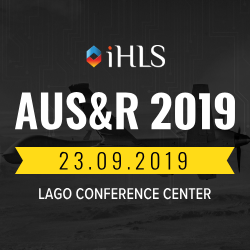 Rotary Unmanned Aerial Vehicles (RUAVs) are one of the most intriguing systems in the field of unmanned systems and robotics, that will be showcased at the AUS&R, the leading conference and exhibition in this ecosystem. 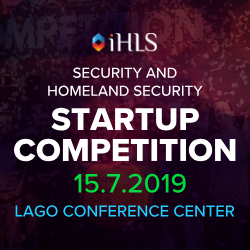 The event which will take place on October 15, 2018 at the Lago Conference Center is organized by iHLS. 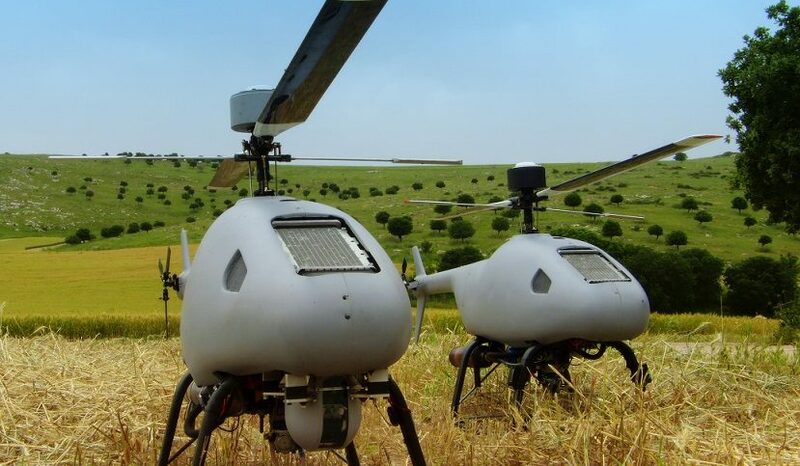 The Israeli company Steadicopter will showcase at the exhibition the final configuration of its innovative Black Eagle 50 RUAV. 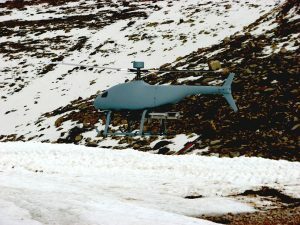 Steadicopter designs, develops and manufactures rotary tactical UAVs on the basis of operational experience in the IDF and the rotary wing sphere. Their system is designed for the defense and HLS markets and provides a real tactical response to ISTAR missions at sea and on land. 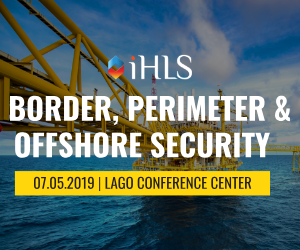 At the same time, it is also offered to commercial customers, interested in a solution for screening, monitoring and defending infrastructures such as gas and oil. as well as for monitoring large fields for agriculture. The Black Eagle 50 integrates its advantages as a VTOL system capable of Vertical Take-off and Landing from all kinds of terrain with the advantages of fixed-wing UAVs. 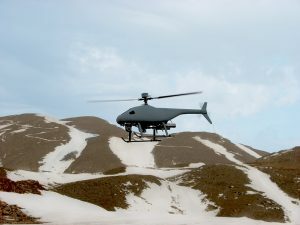 Its unique features compared to other platforms lies in the fact that it is the smallest system in its category, it is easy to maintain and operate, while preserving high performance, including extended airtime and the ability to carry a variety of payloads, according to Noam Lidor, the company’s Sales and Marketing Manager. This RUAV is extremely lightweight and compact, with a maximum take-off weight of 35Kg, and payload capacity of 3Kg. Its endurance reaches 4 hours. Its maximum take-off weight – 35Kg. It can fly at high altitude discretely and quietly and can reach 100 to 150 Km, depending on the communication system. The system’s total length is just 2540mm, while its maximum airspeed is 70knots (126Km/h) and cruising speed of 47 Knots (85 Km/h). At the AUS&R exhibition, the RUAV will be showcased along its communication system manufactured by Spectralink Elbit and its mobile operating system with Steadicopter’s operating software. 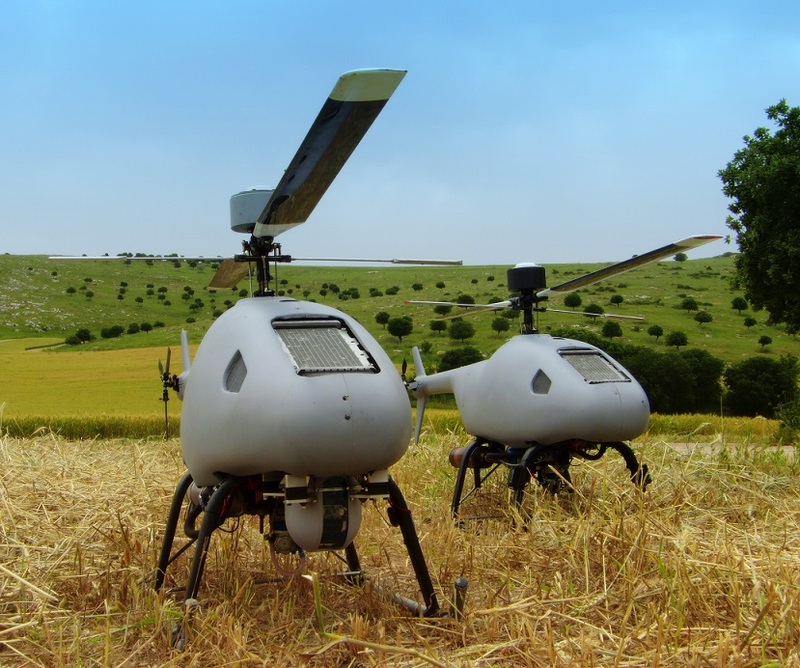 Steadicopter is an Israeli company founded in 2005. It encompasses only 15 employees, most of them are engineers. All the work is operated in-house: software, hardware, automatic pilot, control, mechanics, electronics, assembly and flight testing.